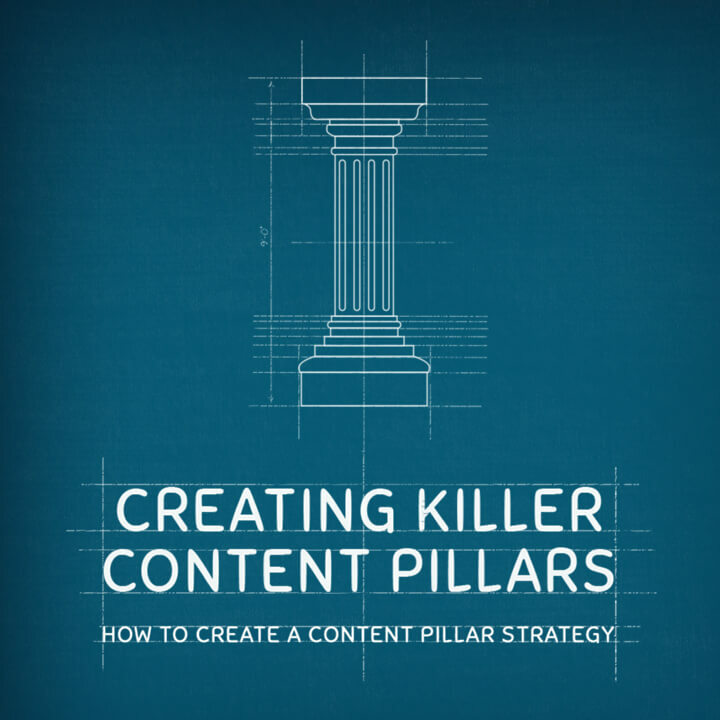 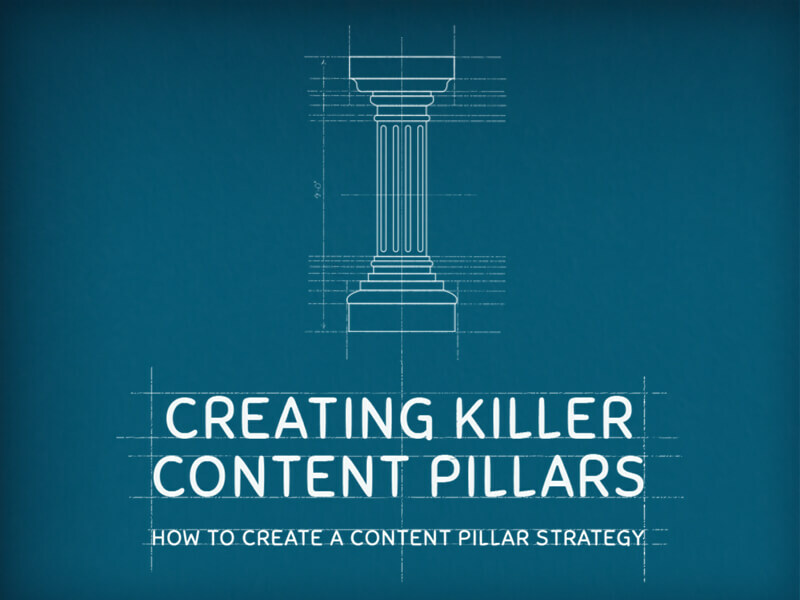 How to create a content pillar strategy. 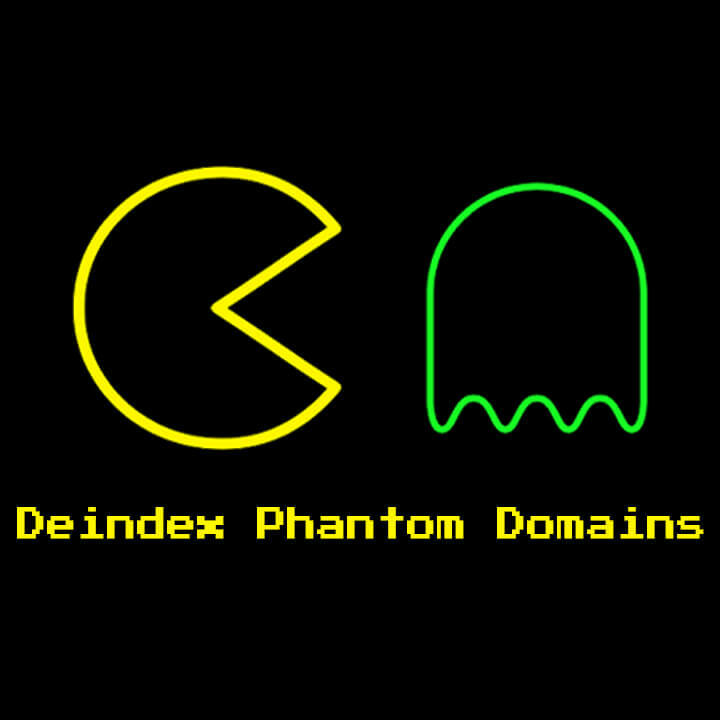 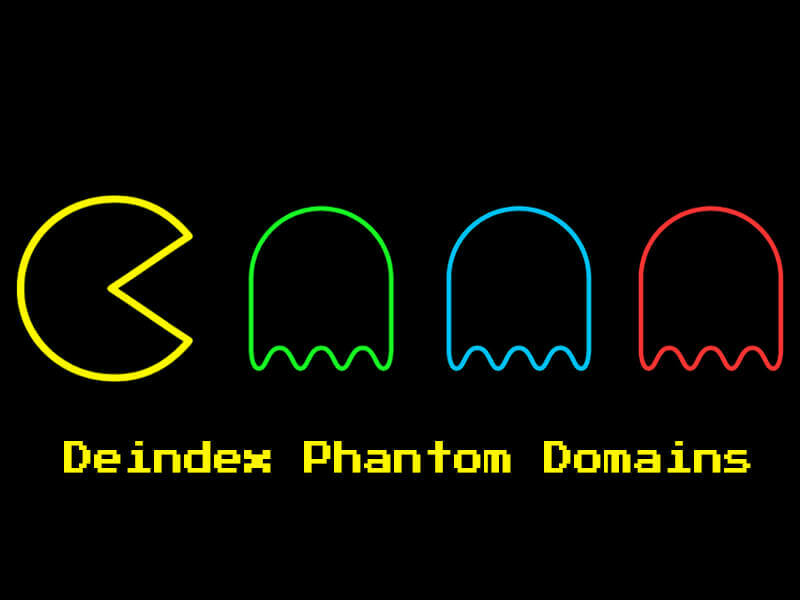 In this practical guide, we will walk-through how to actively remove phantom domains from Google’s search index. 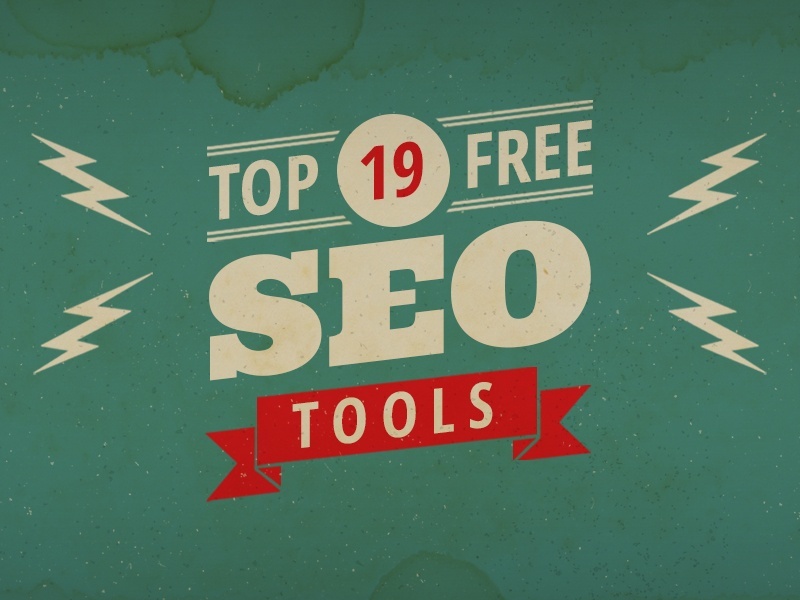 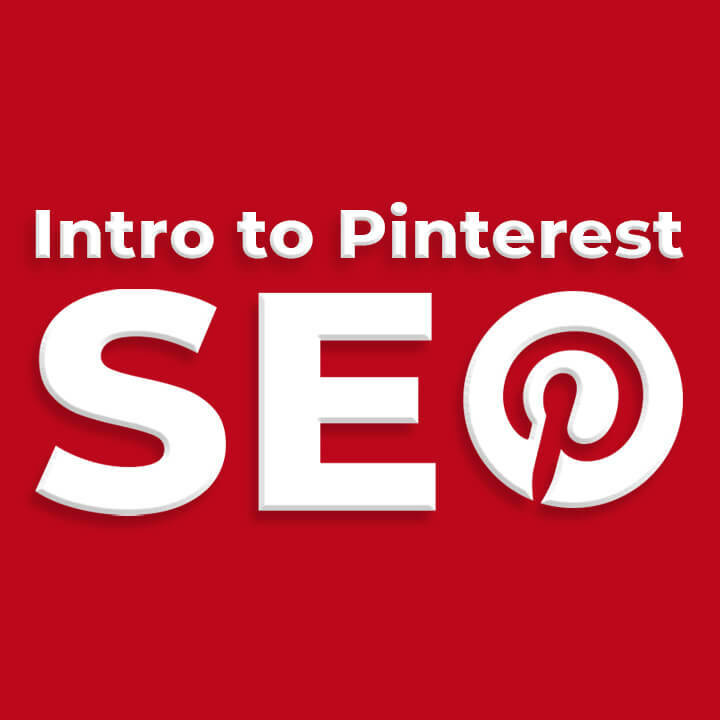 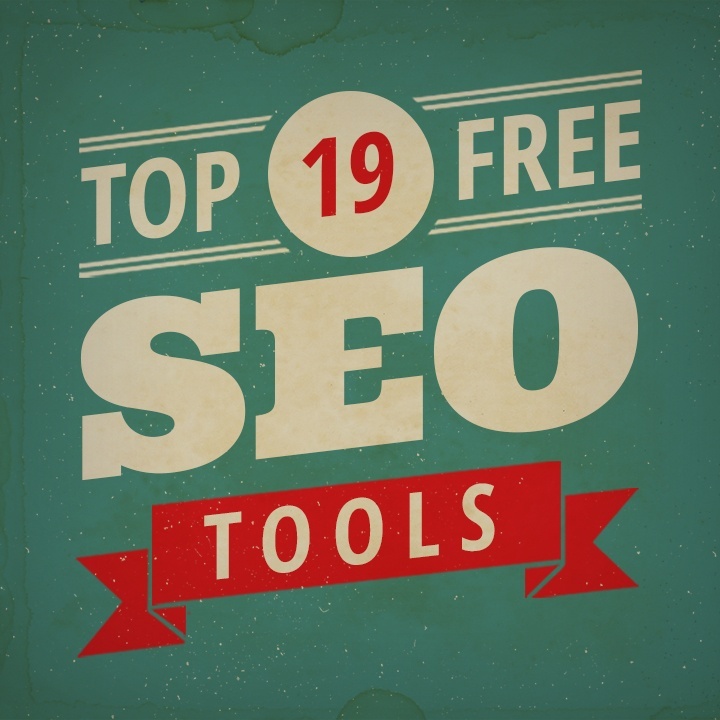 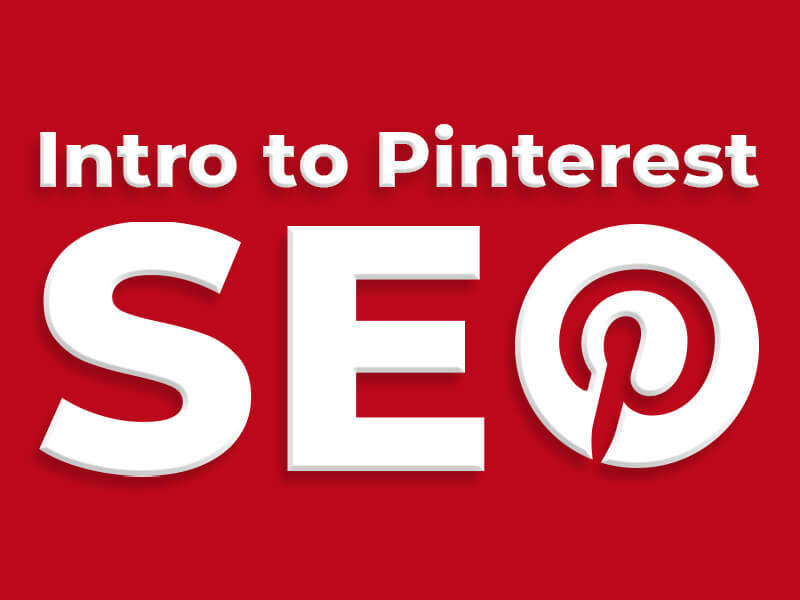 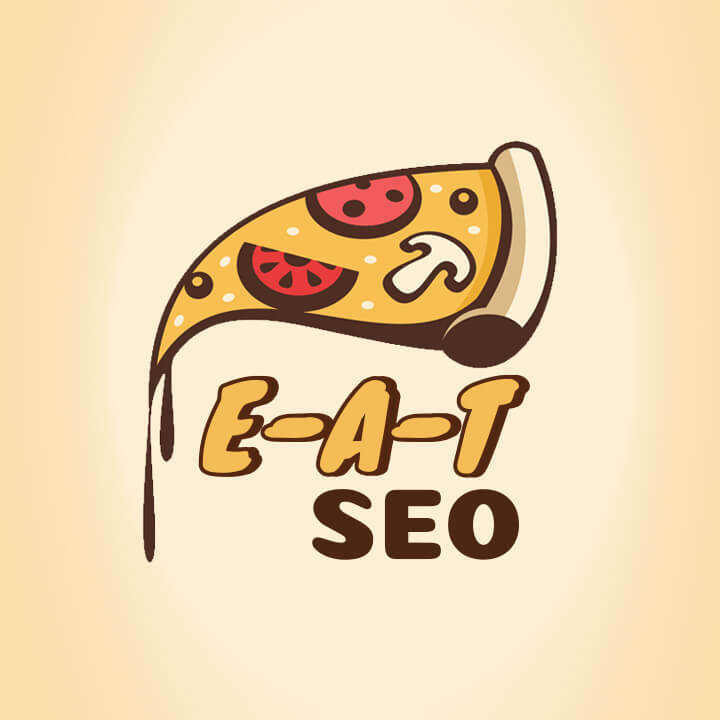 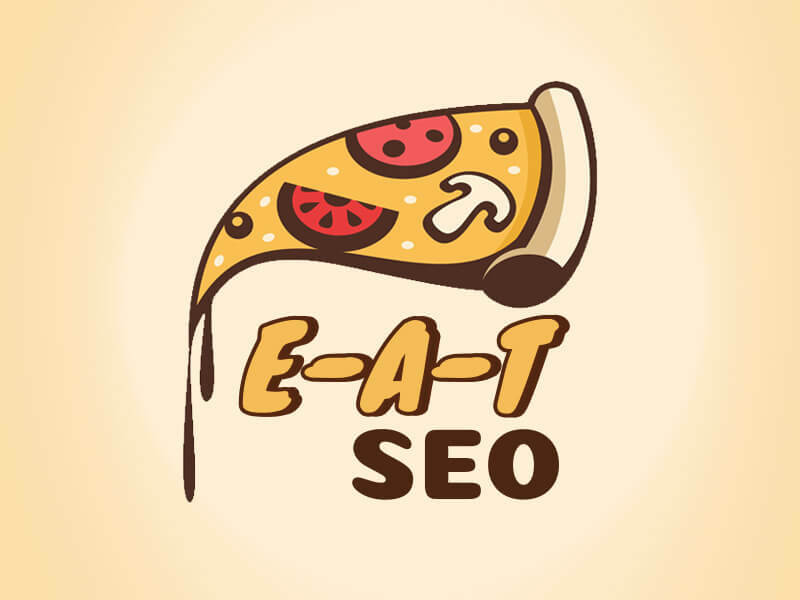 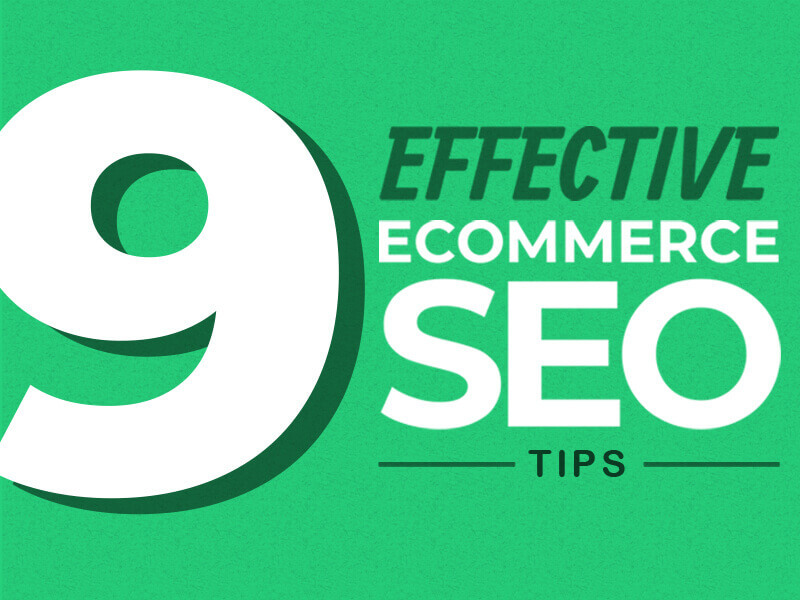 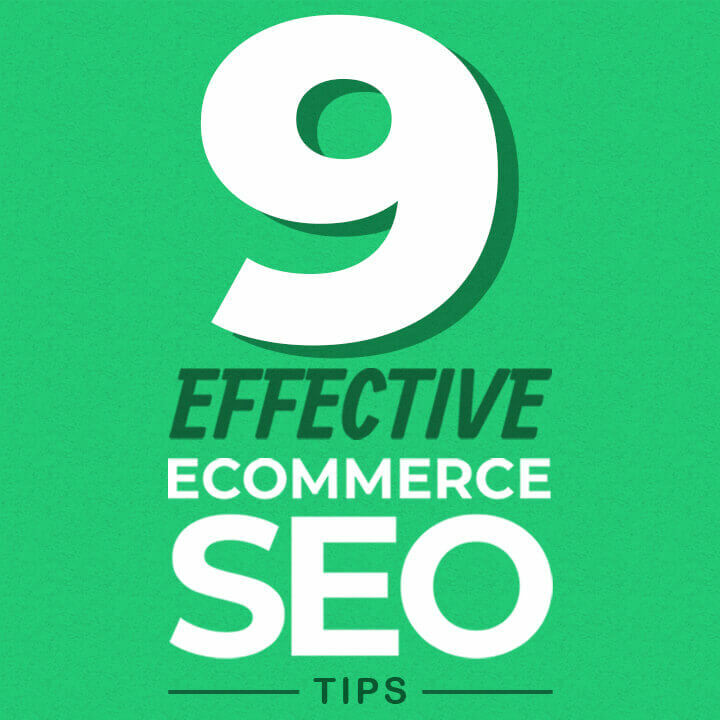 Nine actionable steps you can implement today to improve your visibility with eCommerce SEO. 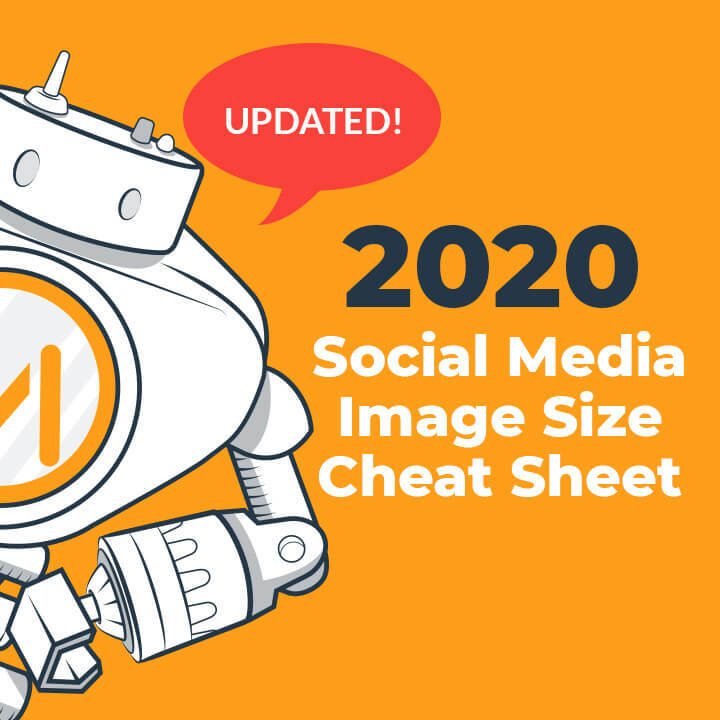 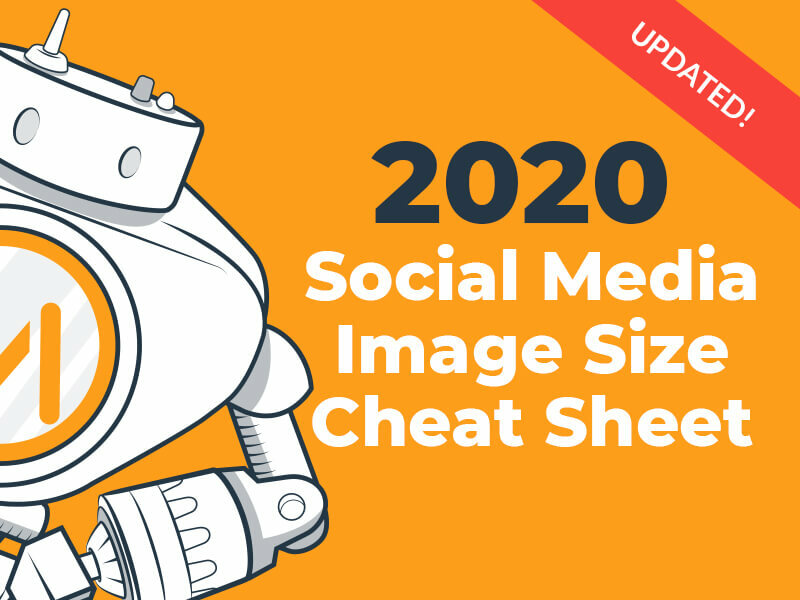 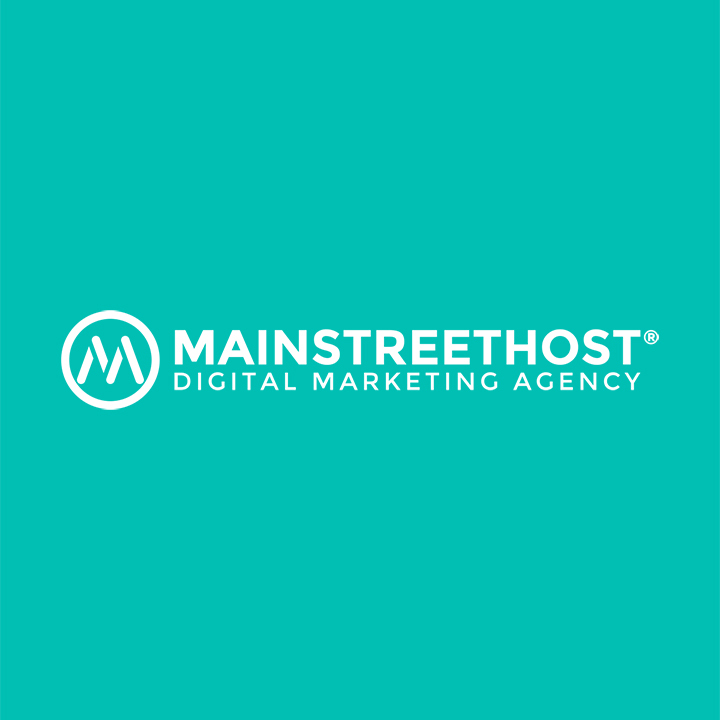 Newsletters increase sales, help you connect with customers and boost traffic – learn three tips to maximize your newsletter open rates. 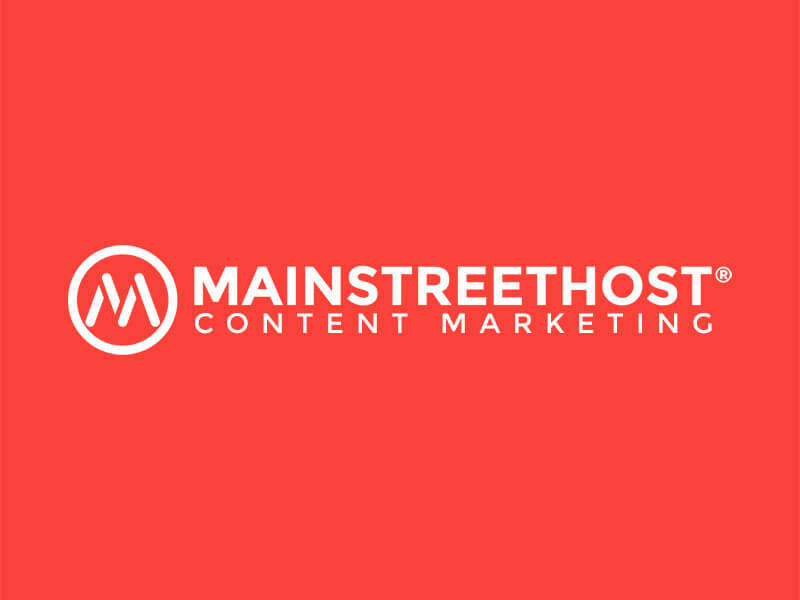 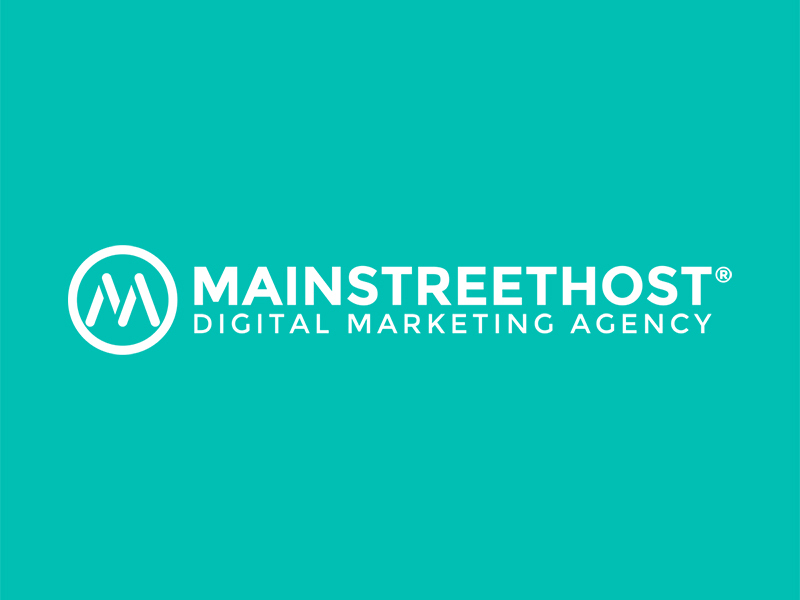 We’re excited to announce the launch of our new branding; including a new logo, color scheme, mascot and a brand new Mainstreethost.com!